Our P4-7 Sports Day is on Monday 20th June at 1.30pm and P1-3 Sports Day on Tuesday 21st June at 1.30pm (weather permitting). If it is raining then the sports will be held on the next available dry day and a text will be sent to inform parents/carers. Please ensure your child carries their PE equipment with them each day if it is wet on the above dates. Base 7 pupils performed an Olympic standard assembly when they shared Olympic facts with other children last week. The history of the Olympics was featured as well as many great Olympians such as Steve Redgrave and Chris Hoy. The SSPCA made a return visit to Clarkston last week after caring pupils spotted another ill pigeon on the football pitch. Pupils helped put an air-holed box over the pigeon to keep it safe until Emma from the SSPCA arrived. Emma then took the pigeon to the action centre for treatment to help the pigeon make a full recovery! Sarah from the SSPCA made an unexpected visit to the school yesterday to help save an injured pigeon caring pupils had found in the school grounds. The pigeon is now doing well! Base 4 children presented a super assembly on favourite toys. The history of toys as well as popular toys was shared with pupils. You can see from the photos lots of fun was had by all! Here is a digital copy of our Nursery June Newsletter. Important dates and information about upcoming events are included within the newsletter. If you have any questions please don’t hesitate to speak to a member of our nursery staff. Primary 7 pupils had a super time supporting the St Andrew’s Hospice Wear Yellow Walk around Strathclyde Park today. Children enjoyed the buzz of the event and even manage a ‘shout out’ from the DJ! St Andrew’s Hospice is one of our business partners and it is great to raise funds to support their cause. Well done everyone who attended the event! 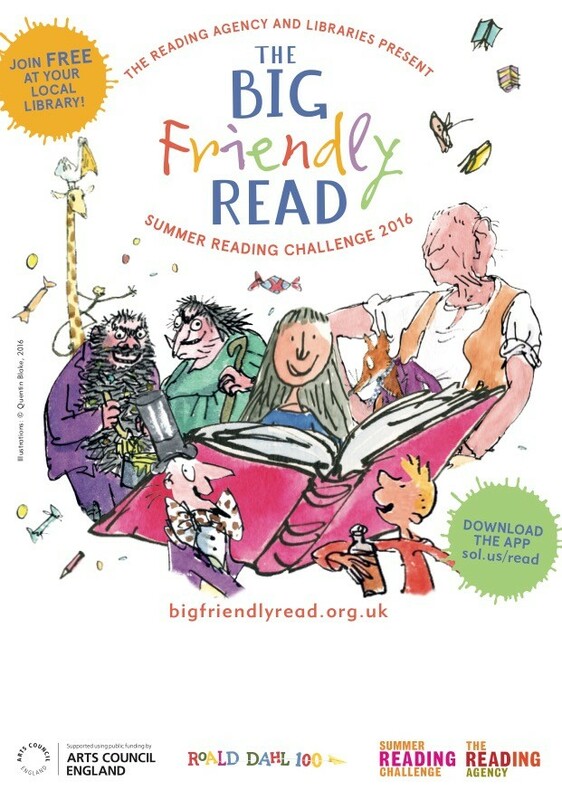 Organised by The Reading Agency (www.readingagency.org.uk) and the UK public library network since 1999, the Summer Reading Challenge is the UK’s biggest annual reading promotion for children aged 4 to 11. 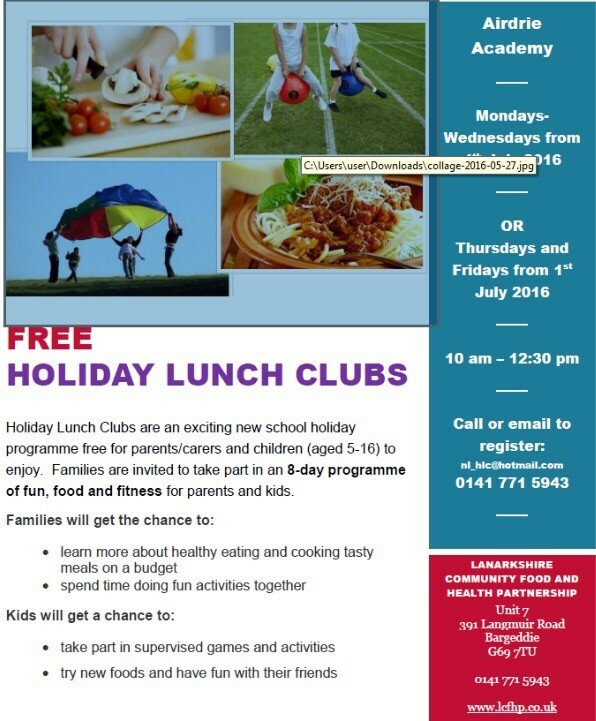 Last year, in North Lanarkshire 2000 children took part. I hope many of you take up the challenge!! !